They say soccer isn’t something that you can fake. It’s a feeling, a passion and a lifestyle. And whether or not you are a soccer fan, once in four years, we come together for this joyous event. A long-awaited season has come back and we are all very excited for unforgettable summer in France for EURO 2016. As a 3rd time host of EURO 2016, this year, there will be 51 matches for 24 different teams. Including Paris, 9 more cities will be hosting the matches. And we are expecting more than 2.5 million of spectators attending the stadiums and more than 150 millions of TV viewers per match. Well, we are as excited as you are and decided to create a little list for some places to visit in Paris during your Paris trip for EURO 2016. 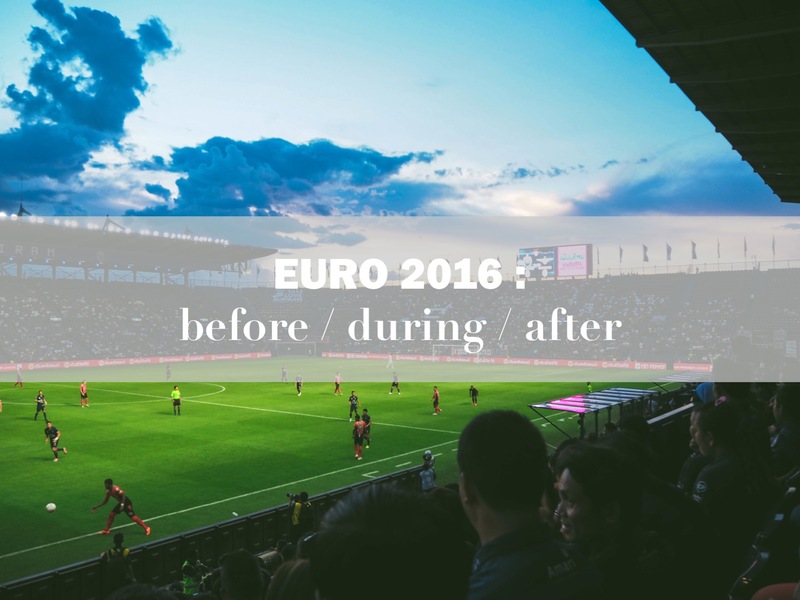 Here is an essential guide of before / during / after EURO 2016 just for you. Forgot to pack your favorite team’s jersey? Well, don’t worry. We’ve got it covered. You can enjoy some last minute jersey shopping during your Paris trip and before your cheering begins. Visit stores along the quais from Place St. Michel or Rue de Rivoli. You can find good selection of soccer jersey there. Bringing people together from different cultures can be difficult but not anymore with some dancing. Come with Widetrip for a special walk visiting history of colonialism. We might cheer for different teams and nationalities during EURO 2016 but why not we take this moment to come together and exchange different cultural perspectives on colonialism through improvised dance. 30 Players, 30 Photographers, 30 Writers. Yes, your favorite soccer players are portrayed by European photographers and writers. Well, we must say, nothing says Paris trip like adding a bit of art in your lifestyle. Visit the exhibition today to discover more about your European football legends before EURO 2016 begins! Watching your soccer match with a view of Eiffel Tower. Need I say more? 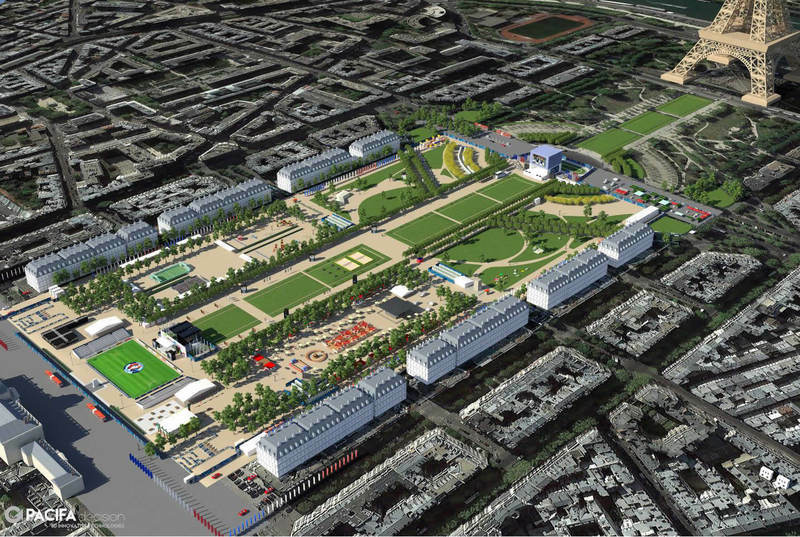 Champs de Mars will screen all 51 matches for up to 92,000 spectators. And the best part is, it’s FREE! Bars are perfect places for some cozy atmospheres and ice cold BEER. Here are places to visit in Paris for screening. Check out Hide Out Châtelet for one of the matches. It is known as the temple for sports enthusiasts as you will be pampered with 7 giant screens and fantastic selection of beer. But if you have any friends who came along but not really interested in watching the match, The Cork and Cavan Pub will be the right place for you because those who are not a soccer fan can enjoy playing some darts in relaxing Irish pub atmosphere. * Enough with junk food. Eat Green for change. EURO 2016 doesn’t give you an excuse to stuff with junk food and beer all the time. For change, consider eating green while watching your game at home. 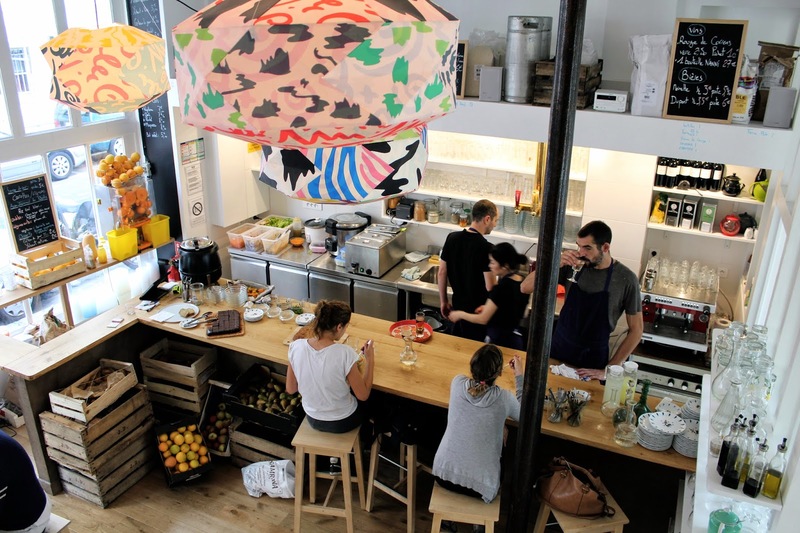 Here are some places to visit in Paris for green eaters. Visit Le Café Pinson for homemade gluten free and vegan food made with seasonal products in open kitchen. But if you are in for something more affordable, Le Bichat is the right place for you. This fast-food concept for bio food will surprise you once with the quality and taste of its food and one more time with the price. Moreover, a lot of Food Trucks will be ready to serve you ! You can’t leave Paris until you try the best bakery in town. Du Pain et des Idées is located by the Canal Saint-Martin and we guarantee you that this is one of the most authentic bakery you can find during your Paris trip. Paris Football Meet Up provides you with the list of opportunities to play some soccer. It is purely organized by a group of soccer enthusiasts (just like you!) and it is the perfect chance for everyone to gather for the game of your own. Or if you are in for some practice or just want to play alone, there are places to visit in Paris for that. 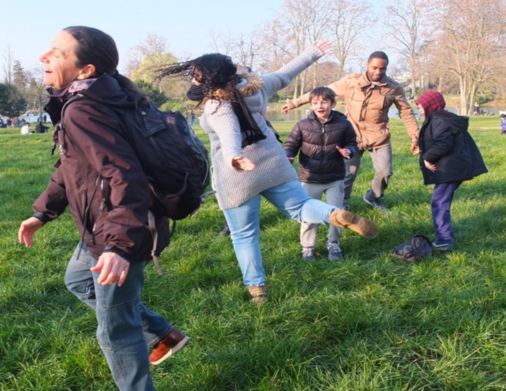 You can check out Urban Football or Parc Bagatelle for some quiet soccer session. But you never know what might surprise you. It is always possible for some impromptu match with fellow soccer enthusiasts. Forget the greens in stadium because the grass is greener in Versailles. 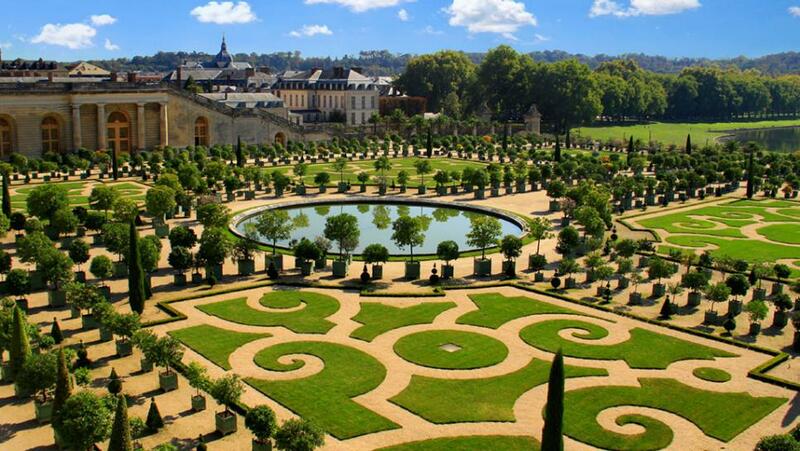 Join us for an afternoon in Versailles to discover the garden used by the French royals. We think that this is one of the best places to visit in Paris to end the journey of exciting summer of EURO 2016.